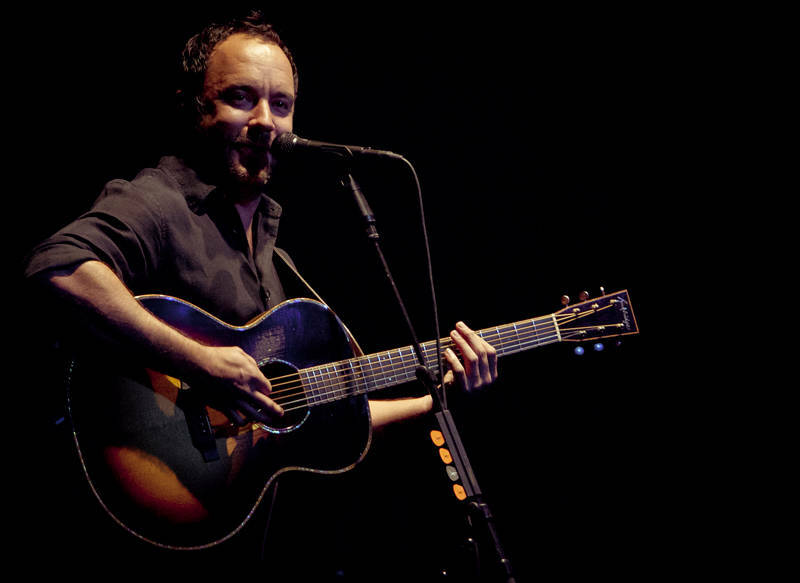 This is Dave Matthews playing on the Mojo stage at the 2014 Byron Bay Bluesfest, New South Wales, Australia. 20 years ago I was sent a demo tape of Dave Matthews to review. In the early days I believe the band were looking into touring in the UK and I wrote them a rave review. I have been a fan ever since. This week we have been busy moving into our new unfurnished house in Southport. QLD. Our campervan has done a great job moving beds, sofas, & tables and is temporarily our main fridge. It is the first time Karen and I have lived in a detached house and there is plenty of room for friends or family who would like to visit the Gold Coast.